Lush Fab Glam Inspired Lifestyle For The Modern Woman: Fabulous Wedding Shower and Newlywed Gifts. 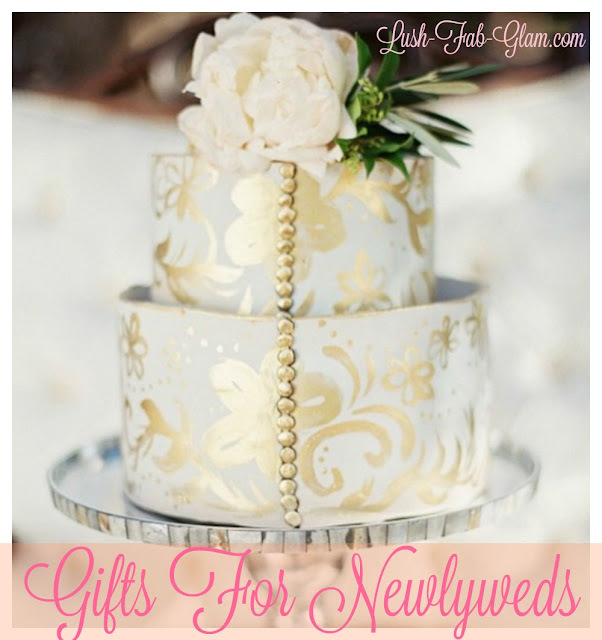 Fabulous Wedding Shower and Newlywed Gifts. 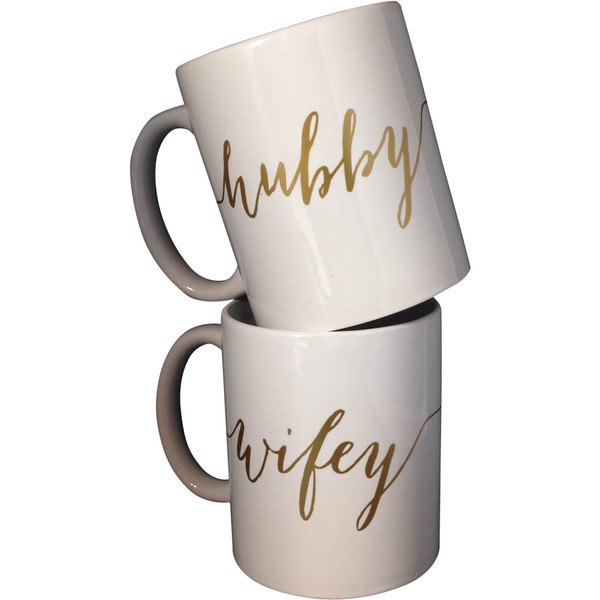 Gift 1: Hubby and Wifey mug set. 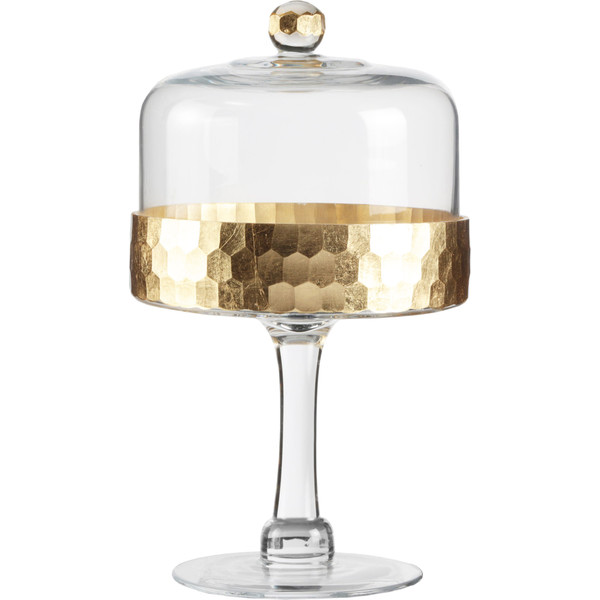 Gift 2: Riley Cake Stand. 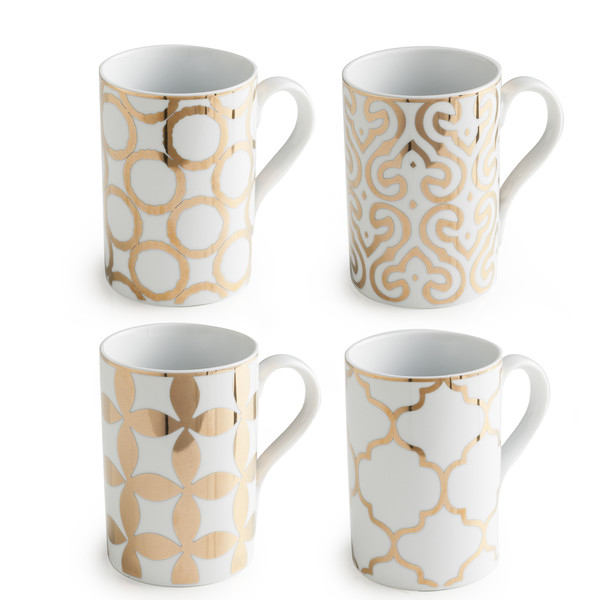 Gift 3: Idena Porcelain & 24 Karat Gold mug set. 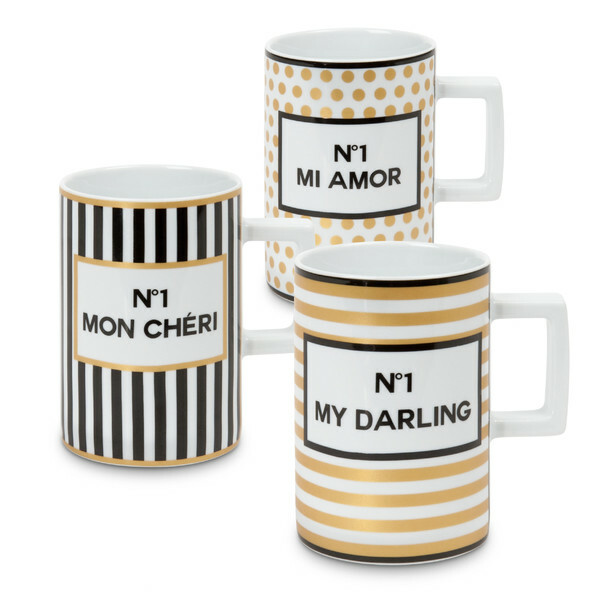 Gift 4: 3 piece Tres Chic mug set. 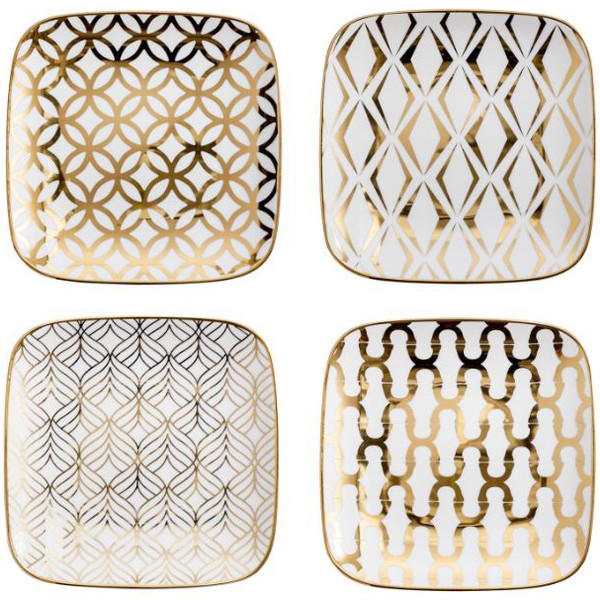 Gift 5: Genevieve Porcelain plate set. 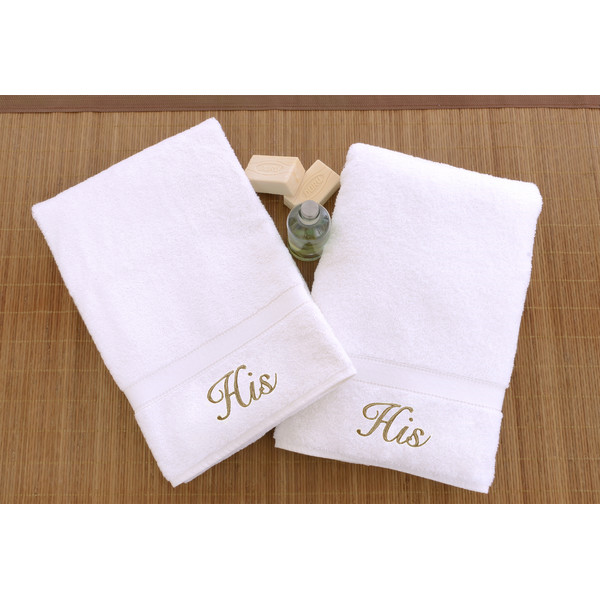 Gift 7: Donna Turkish Hand Towels. 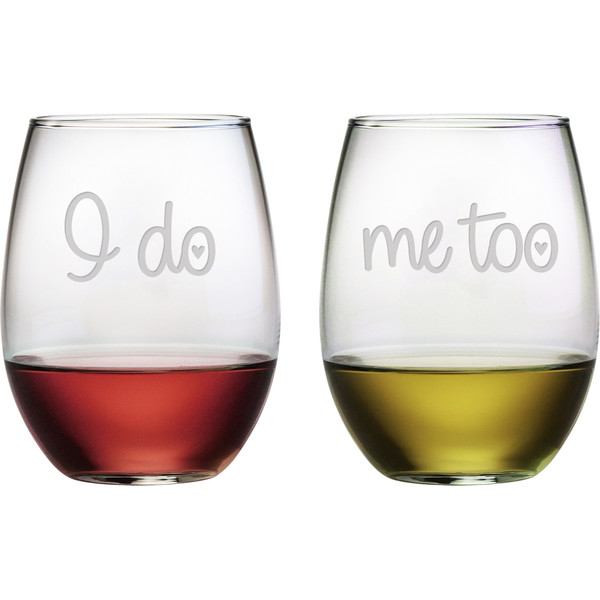 Gift 8: "I do, Me too" stem less wine glasses. 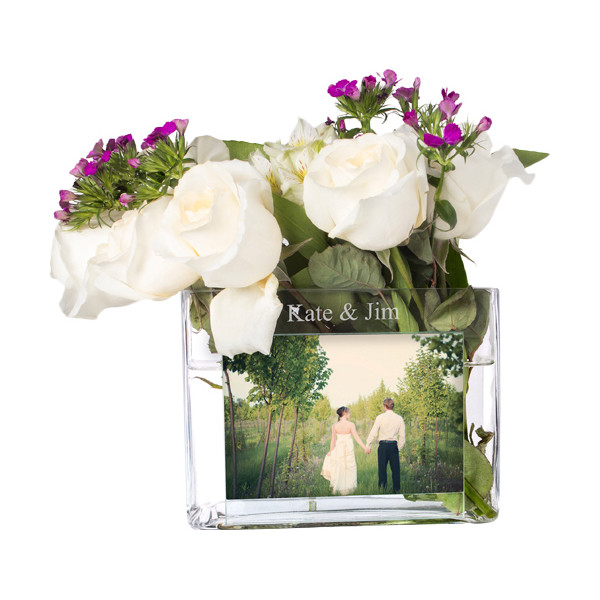 Do you prefer giving personalized gifts or extravagant wedding gifts and which featured gift(s) would you gift? Share with us by leaving a comment below.